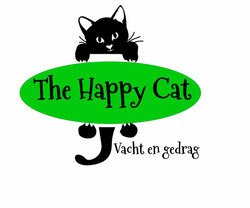 The Happy Cat is a cat and fur-friendly grooming salon for cats. The grooming salon is only used for cats, never dogs. No dog smells to bother your cat. No other cats will be present during the grooming session. 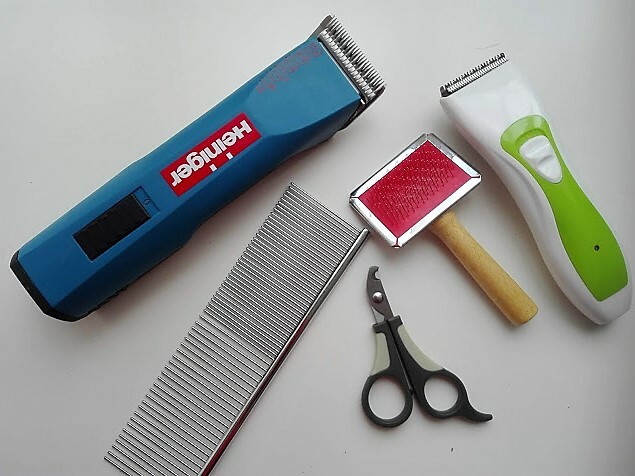 Fur-friendly, non-invasive treatment; only tangled or matted fur is removed or untangled. 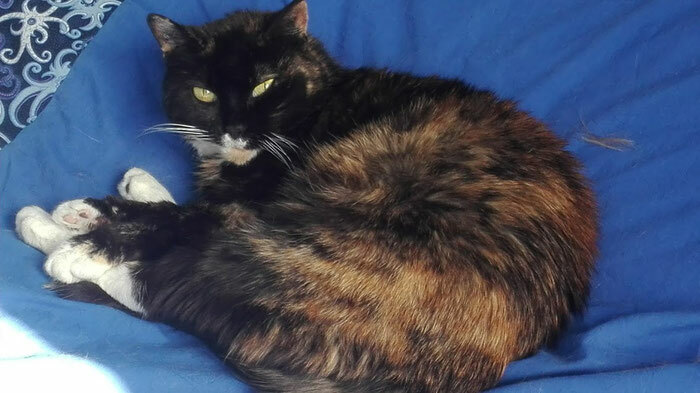 Cat-friendly; when your cat indicates she's not happy, the treatment is ceased and continued another day in consultation. Grooming under sedation (administered by a vet) is optional. A blanket or towel that has been used by your cat. This should contain cat hair! A blanket or towel that is large enough to cover the grooming table. It shouldn't be made from fleece; fleece is static and can cause sparks during grooming, which cats don't enjoy. Is your cat on a diet (renal, urinal, diabetic, etc.)? Does your cat have any medical issues?